Joseph M. Mikuta, 77, a lifelong resident of Washington, passed away unexpectedly Monday July 30, 2018 in Washington Hospital. He was born in Washington on March 27, 1941 to the late Joseph and Sophia Wudkwych Mikuta. Mr. Mikuta was a graduate of Immaculate Conception High School Class of 1959. 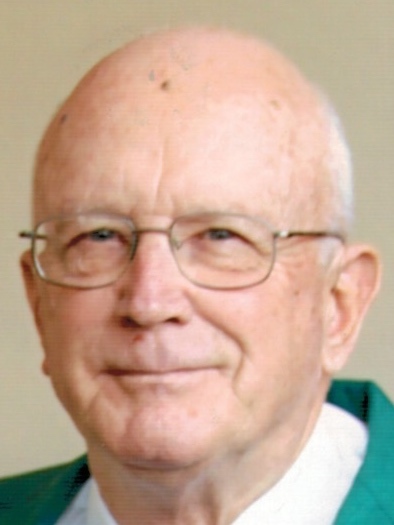 He was a member of St. Hilary Roman Catholic Church in Washington where he volunteered for various church functions, including fish fries and parish festivals. Mr. Mikuta was a member of the Pulaski Club in Washington for more than fifty years and a member of the Holy Spirit Devine Mercy of Our Lady of the Miraculous Medal Church in Meadowlands. His first place of employment was at a printing shop in Washington. He later worked for the City of Washington as a meter cop, logging in many miles daily as he made collections for the city. Due to health issues, he retired in 1999 after thirty-five years of dedicated service. Joe will be remembered for his wonderful smile and pleasant, selfless nature. He was kind, welcoming and pure of heart. It is a great comfort to his family and friends that he was a devoted believer, and they believe that he will enjoy the rewards of his constant and certain faith. Joseph will be greatly missed by his family and the many treasured friends he gained along his life’s journey. He is survived by many cousins and friends that thought dearly of him. At the request of the deceased, there will be no visitation. All are invited to attend a Mass of Christian Burial to be celebrated at 10:00 on Thursday, August 9, 2018 in St. Hilary Roman Catholic Church at 320 Henderson Ave. in Washington. If attending the mass, please meet at church. In lieu of flowers, please request masses in his memory.